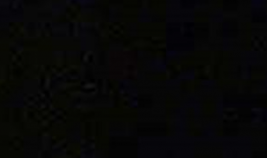 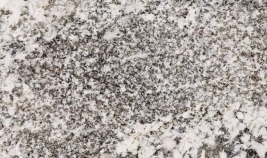 Granite countertops - Granitex Corp. 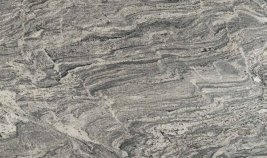 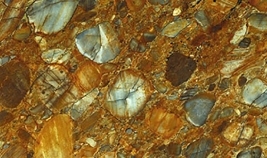 Granite remains our most popular surface choice because of its durability and overall pleasing beauty. 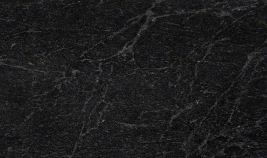 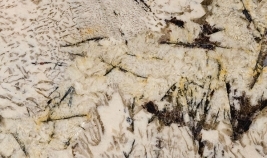 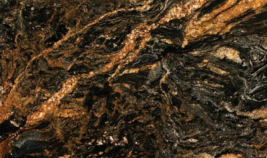 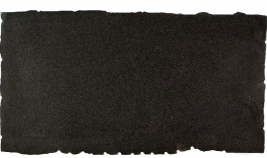 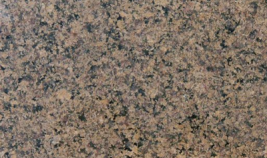 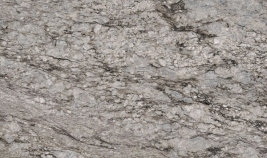 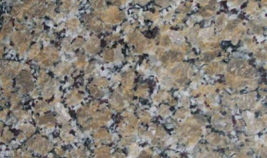 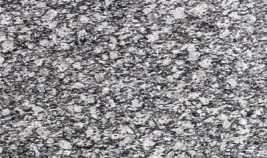 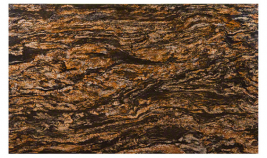 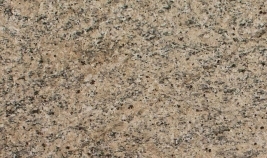 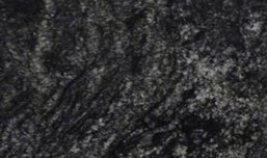 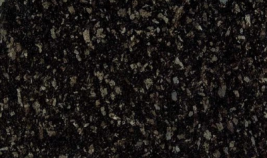 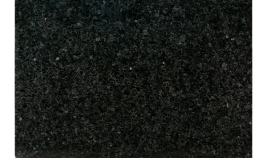 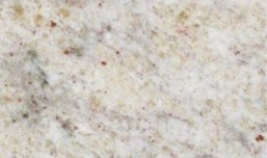 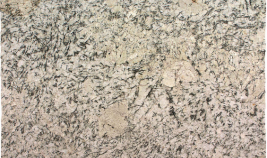 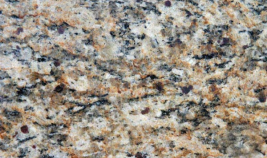 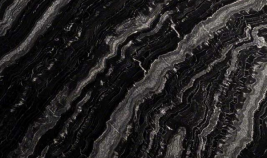 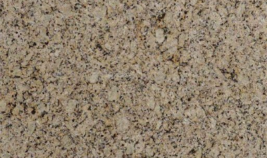 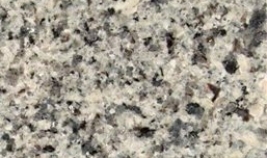 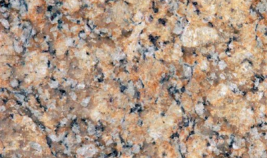 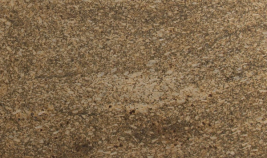 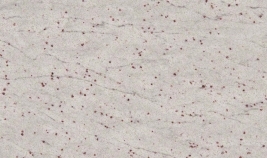 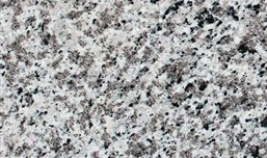 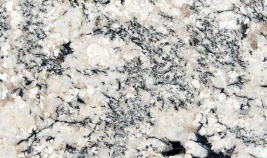 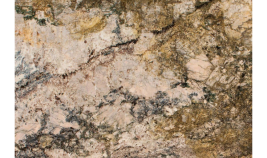 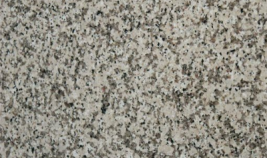 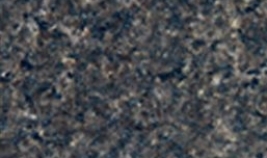 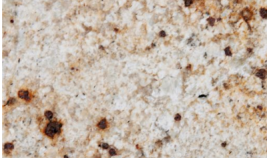 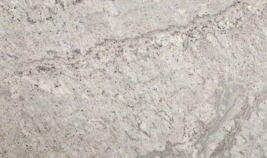 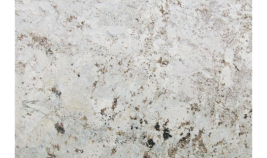 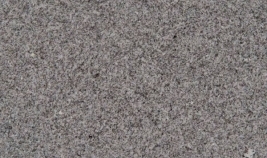 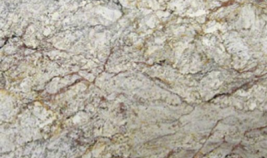 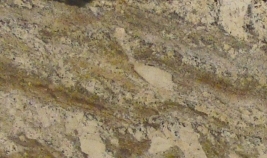 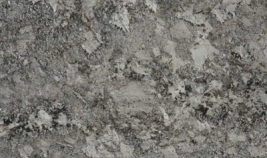 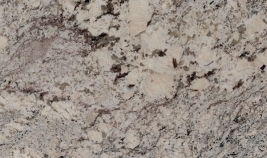 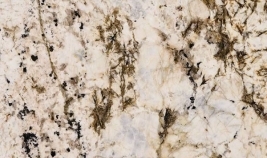 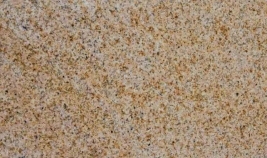 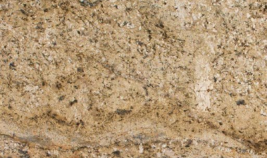 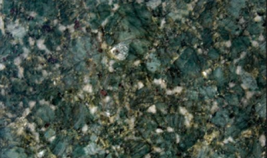 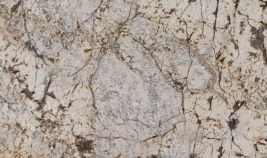 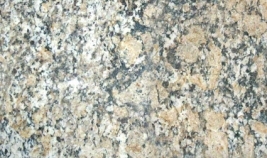 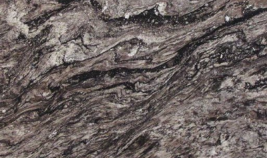 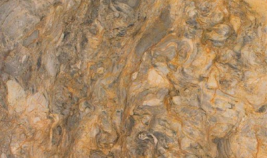 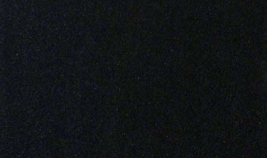 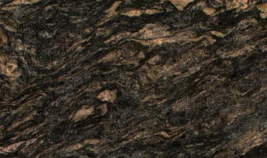 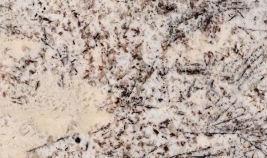 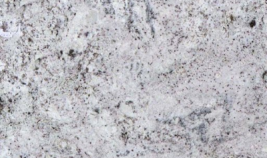 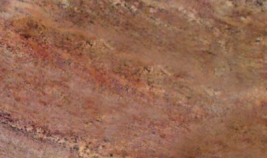 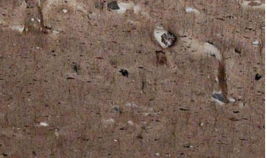 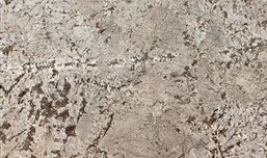 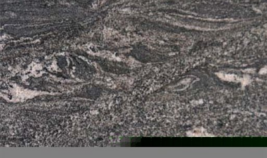 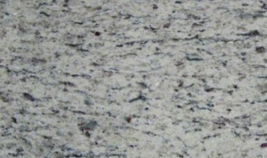 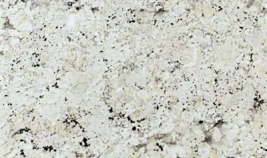 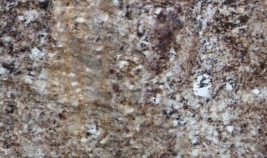 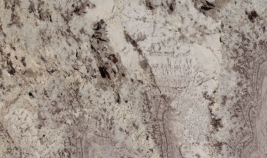 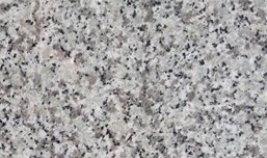 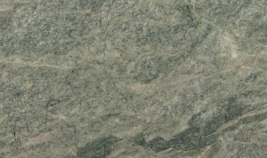 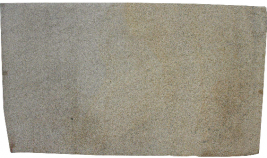 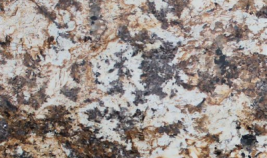 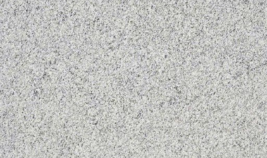 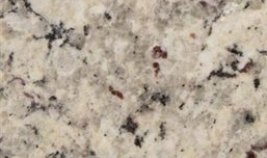 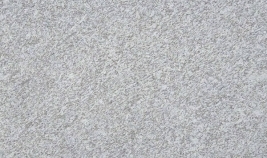 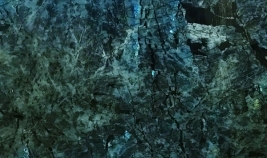 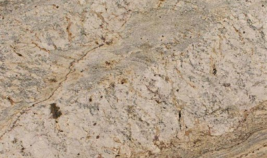 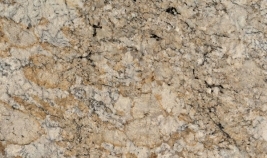 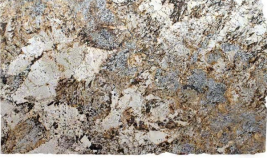 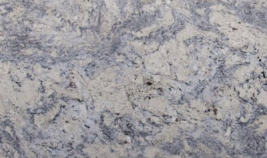 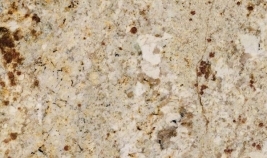 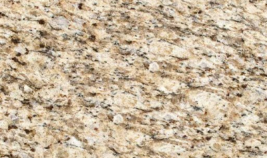 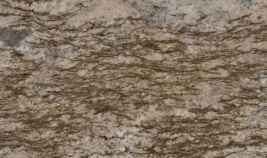 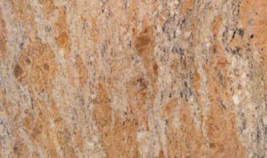 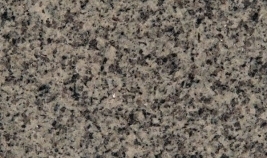 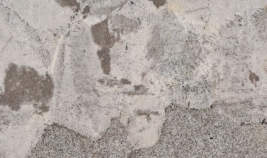 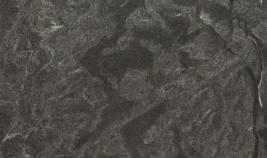 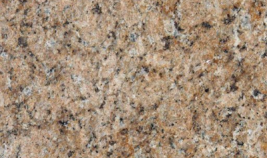 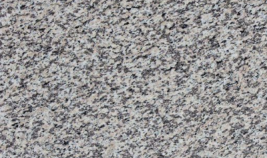 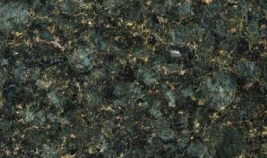 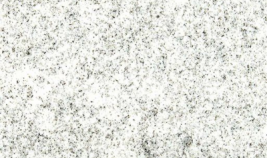 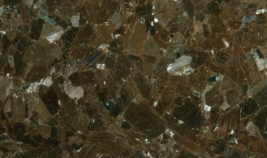 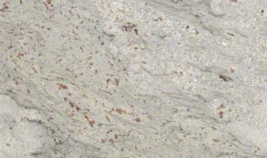 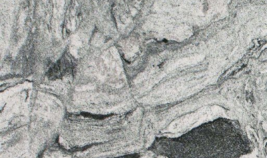 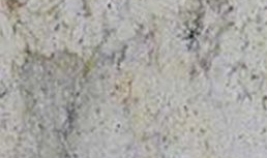 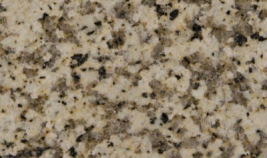 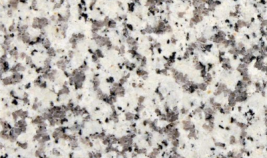 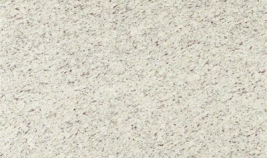 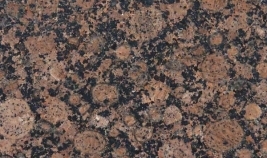 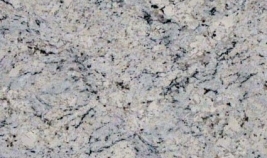 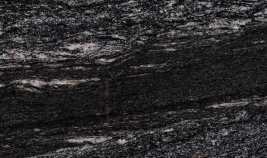 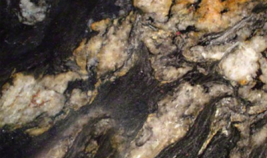 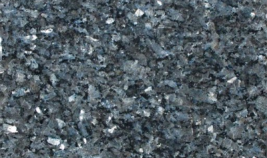 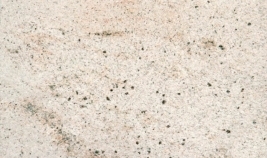 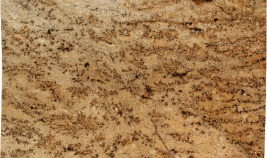 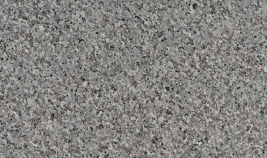 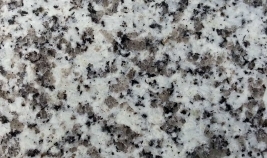 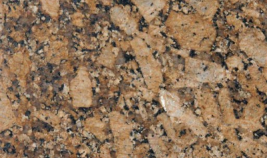 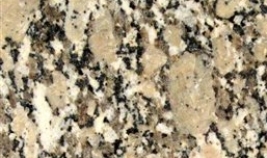 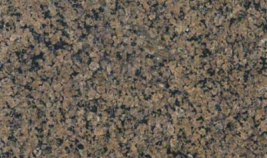 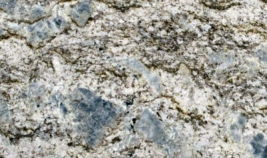 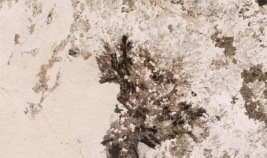 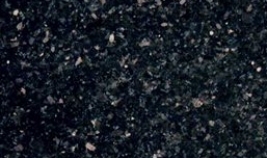 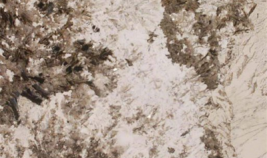 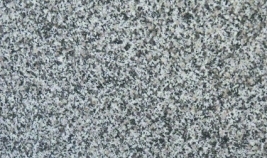 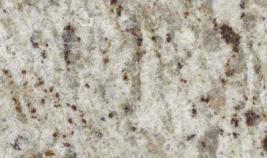 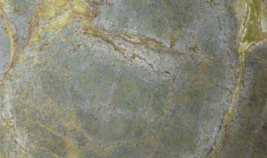 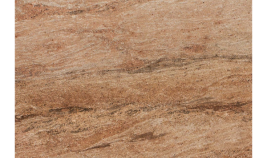 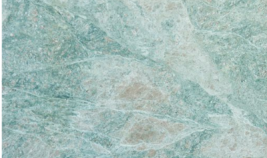 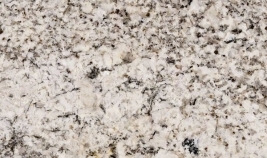 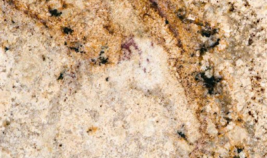 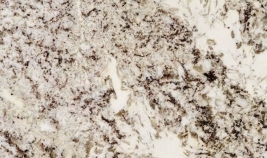 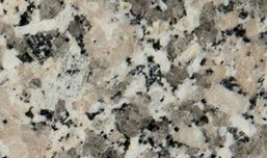 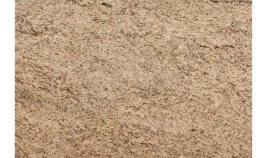 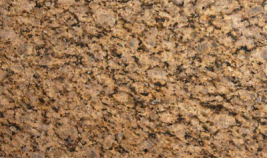 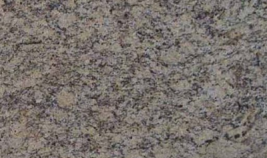 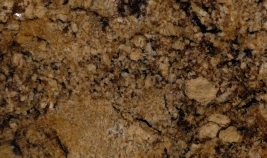 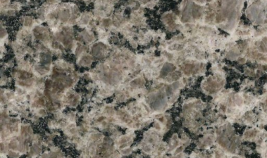 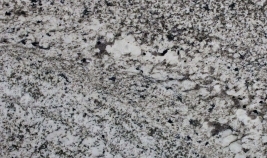 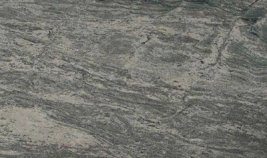 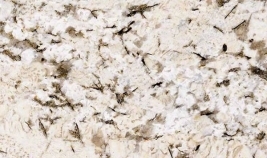 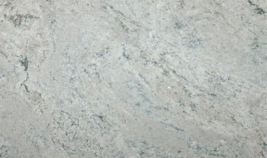 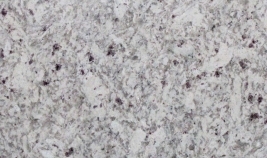 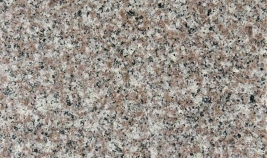 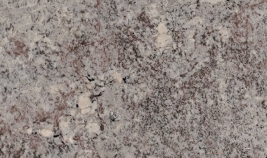 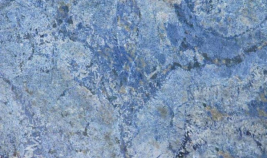 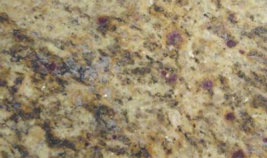 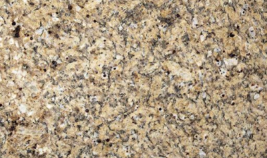 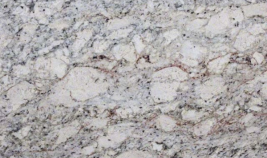 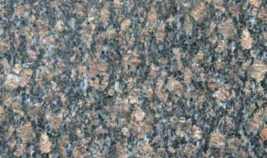 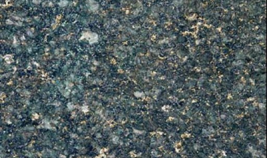 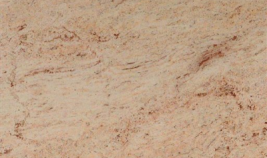 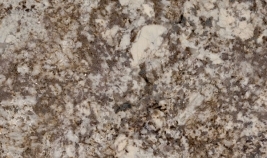 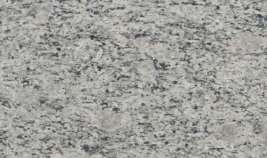 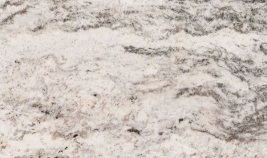 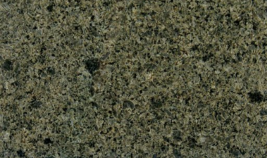 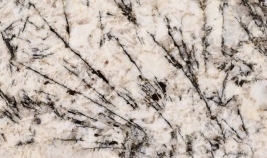 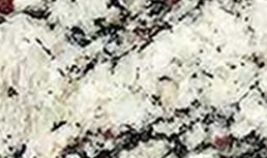 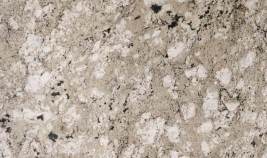 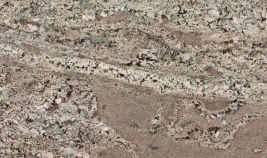 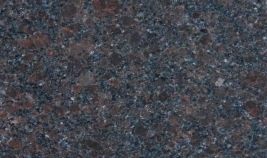 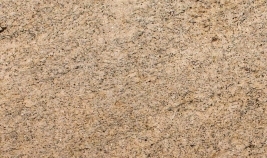 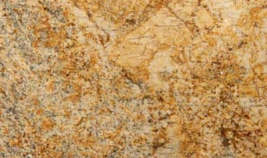 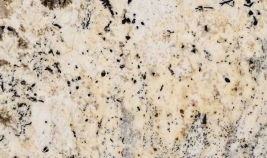 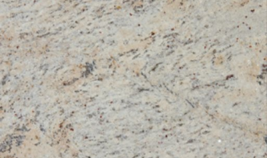 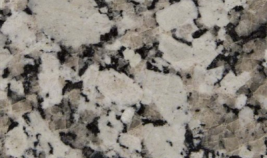 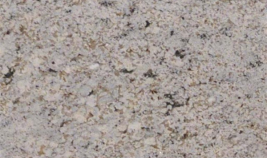 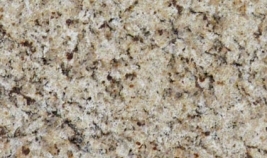 Our premium surface granite selection offers over 250 color patterns. 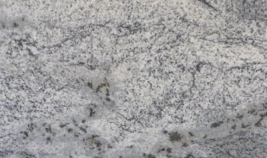 We have the perfect granite countertop for your project whether your granite countertop needs are for your kitchen, bathroom, or other surface. 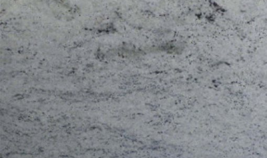 All granite countertop slabs are in-stock and ready for prompt delivery.